The Wort Report: Spider-Man Musical Delayed Yet Again! Give it up, Webslinger. This is getting embarrassing. 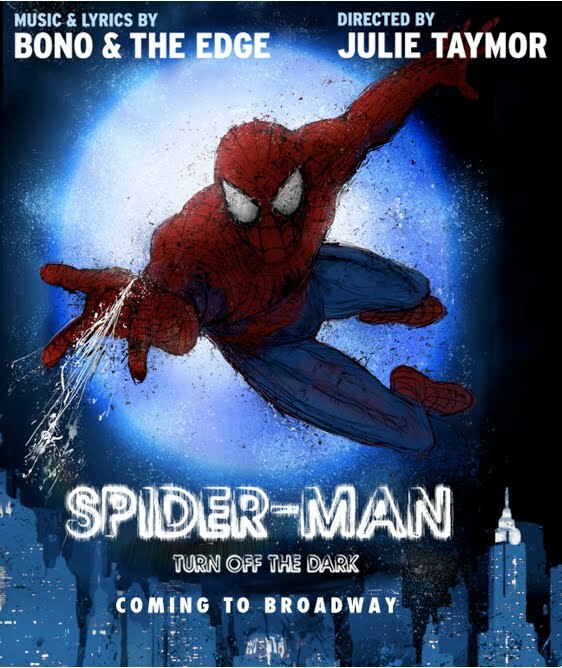 The Associated Press has reported that the long-delayed Broadway musical Spider-Man: Turn Off the Dark has postponed its debut yet again, with previews now beginning on Nov. 28 for a Jan. 11 opening. The show was originally set to open just four days before Christmas, with previews beginning before the lucrative Thanksgiving holiday. The latest in a long line of delays for Turn Off the Dark is tied to the $60 million production’s complicated Cirque du Soleil stunts and various technical issues. The previous titleholder for most expensive show on Broadway was the $25 million Shrek the Musical, which failed to earn a profit for its investors. The Spidey musical, helmed by the Tony Award-winning director of The Lion King, Julie Taymor, was originally set to open in February, 2010. The timing issues have been exacerbated by two on-set accidents that injured actors—including one who broke both of his wrists during an aerial stunt—and the New York State’s Department of Labor’s failure to complete a safety review when producers said they were unprepared to show all of the aerial theatrics in a single day. The show also features music by U2’s Bono and The Edge, which is another problem entirely.